If you’re near the Maine coast this weekend, there will be a lot of activity to keep you busy. 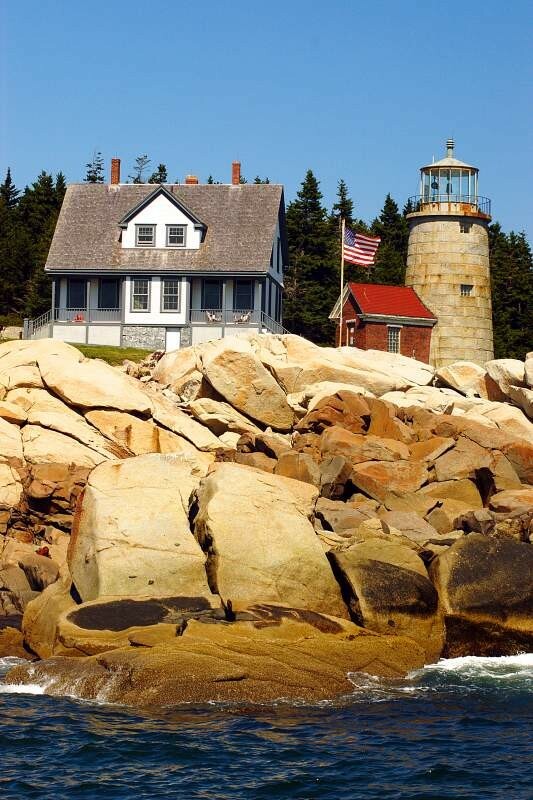 We’ve previously mentioned the Maine Open Lighthouse Day, Saturday, September 12. Some 52 of Maine’s more than 60 lighthouses will be open to the public (FREE! ), including many that are rarely seen. The State of Maine, the U.S. Coast Guard (who maintains the lights), and the American Lighthouse Foundation are combining to provide the first ever open house, as a way to increase awareness of Maine’s maritime heritage and the rich history of its lighthouses and lighthouse keepers. You’ll have to find your own transportation to the lighthouses, but several tour operators are running excursions to the more remote lighthouses. There is more information on the Open Lighthouse Day page. 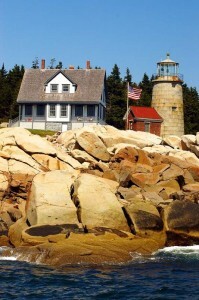 Our map of Maine Lighthouses may be useful for finding locations or getting driving directions. This Saturday (September 12) is also the 11th annual Fall in the Village Music and Art Festival in Freeport’s Discovery Park. Located adjacent to the L.L. Bean flagship store in Freeport, Discovery Park will host talented artists from Maine and elsewhere in New England, as well as music from the park’s stage. L.L. Bean has also arranged for this to coincide with the Grand Opening of the new L.L. Bean Home Store, across Discovery Park from the Flagship store, so shopping is supremely convenient for the visitors to the Music and Art Festival. See you at one of the lighthouses, or else at Discovery Park! Decisions, decisions!